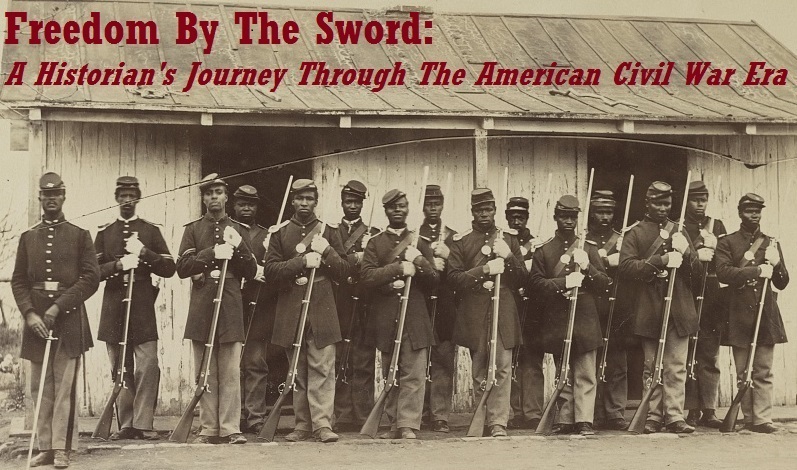 For those interested in an exercise regarding history, memory, and modern (mis) understandings of the American Civil War, I present to you the following link from the Civil War Trust’s Facebook page. 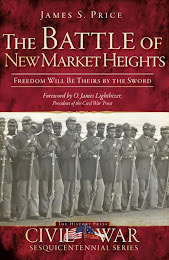 The link gives the full text of an article by Gordon Berg entitled “Battle of New Market Heights: USCT Soldiers Proved Their Heroism.” The article originally appeared in the March 2006 issue of America's Civil War magazine and succinctly states the events of September 29, 1864 with an emphasis on the USCT Medal of Honor recipients. Within five minutes of posting the article, some people began to chime in with all sorts of ignorant and mystifying comments. I’ve selected a few that are particularly illustrative of the divide between popular perceptions of the Civil War and, well…reality as the rest of us perceives it. While most of these speak for themselves and appear to express emotions ranging from confusion over basic historic facts to ill-suppressed white supremacist angst, I did feel the need to share these with you all. Some people just can’t bring themselves to admit that black Union soldiers could be worthy of the Medal of Honor without what I call “19th Century Affirmative Action.” The idea that these men earned the Medal of Honor fair and square appears to throw some Civil War enthusiasts into a full blown existential crisis. 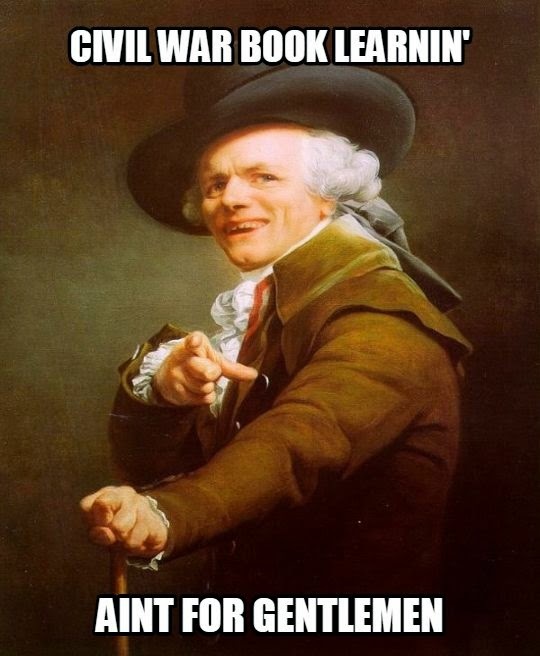 ‘Taint for followers of the social media, neither, apparently.